Of Illinois’ 12.8 million residents, an estimated 5.4 million may have been impacted by the Equifax data breach, leaving 42 percent of the state vulnerable to potential identity fraud stemming directly from the credit monitoring agency hack. While hacks have become a part of modern life, this one stands out in terms of both size and scope. Equifax is one of three credit monitoring companies (the others are Experian and TransUnion), so whether you know it or not—and whether you like it or not—at least one of them is likely to have a lot of your personal information. It’s the firms’ business to collect and maintain individuals’ financial histories, so it’s not surprising that the Equifax breach includes not only names, addresses and credit card numbers but also driver’s license information and social security numbers. To find out if you were one of the people impacted by the Equifax breach, you can visit a website it set up for that express purpose. Delattre says PIRG is disappointed in how Equifax has handled the fallout, including that website, which requires entering the last six digits of your social security number—meaning, Delattre said, that if the site gets hacked, an unscrupulous actor is only a few of numbers away from possessing your full number. Even so, Delattre says he recommends entering your information to find out if you may have been impacted by the breach. Regardless of whether you’re directly affected or not, Equifax is offering a free year of identity theft protection and credit monitoring. “Credit monitoring is a service where they look at your credit report and if something pops up, on your account or any fraudulent activity, you will get an alert. That’s helpful to a point. But of course you only know of the problem after the fact, and that’s why it’s not really an ideal solution,” Delattre said. 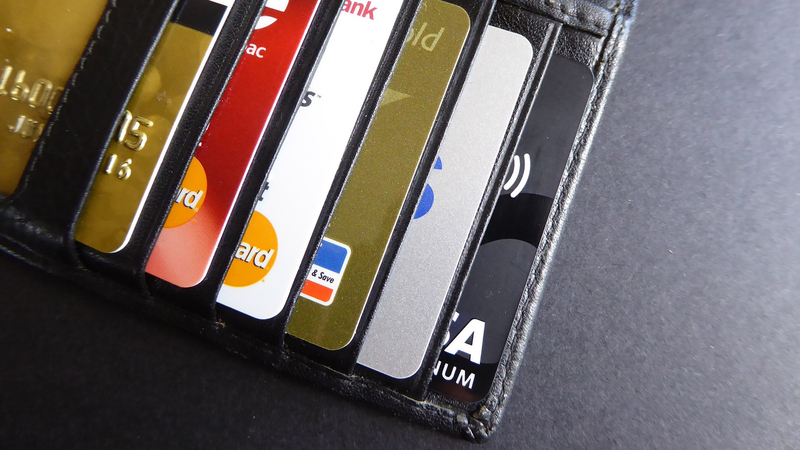 PIRG recommends a credit freeze, which is a sort of proactive hold on future activity; with your credit monitoring account frozen, there is no way for someone to do something shady, like open a new credit card in your name. Mind you, that comes with a cost that varies by state. In Illinois, companies can charge up to $10 for an indefinite freeze; it can cost another $10 every time you want it permanently or temporarily lifted, if, for example, you’re applying for a new credit card or a mortgage. That fee is sometimes waived for victims of ID fraud or on occasion for those over age 65. In some states it’s always free. Delattre says PIRG is looking for legislators to sponsor a bill that would require credit freezes be free of charge in the future in Illinois. It’s nonetheless important to monitor any accounts that are already open. Delattre recommends watching your bank and credit card statements. Everyone is also entitled to a free credit report every year, so he suggests requesting one from each of the three monitoring agencies on a rolling, four-month basis. The Illinois Attorney General’s investigation into the breach is ongoing. • To check whether you may have been impacted, Equifax has set up a website. Click the button “Potential Impact” to see if your personal information may have been impacted. March 29: How Hardik Bhatt wants to protect state agencies from hackers.